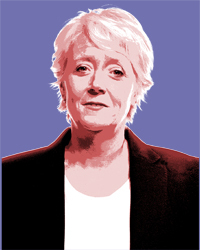 Lynne joined Sarginsons through the Merger with Hughes and Massers Solicitors as the firms Partnership Manager in 2000. She has over 30 years experience in the legal sector, the majority in private practice with some time working for a legal specific software supplier. Lynne became a partner in 2009.